For the longest time, Nano Cube owners who longed for the efficiency of LED lighting had to either purchase a 28-gallon LED Nano Cube or modify their existing cubes to enjoy the benefits of the wildly popular technology. Fortunately, JBJ USA has really been cranking out the new products as of late, with a large proportion of these coming in the form of, you guessed it, LED lighting. Besides the plethora of sleek Unibody LED fixtures, the entire line of Nano-Cubes is finally getting a well deserved LED treatment as well. The LED lighting is going to be housed in JBJ’s next generation Flip Top Canopy and will consist of Cree LEDs, a fan favorite in the aquarium hobby. These Cree LED setups will be going into the three original JBJ Nano Cube models (6-gallon, 12-gallon, and 24-gallon), with each getting a different number diodes and a slightly different color mixture. 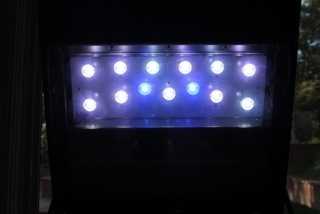 The 6-gallon model will sport 6 total LEDs in 1:1 configuration of 10,000K white to 20,000K blue. 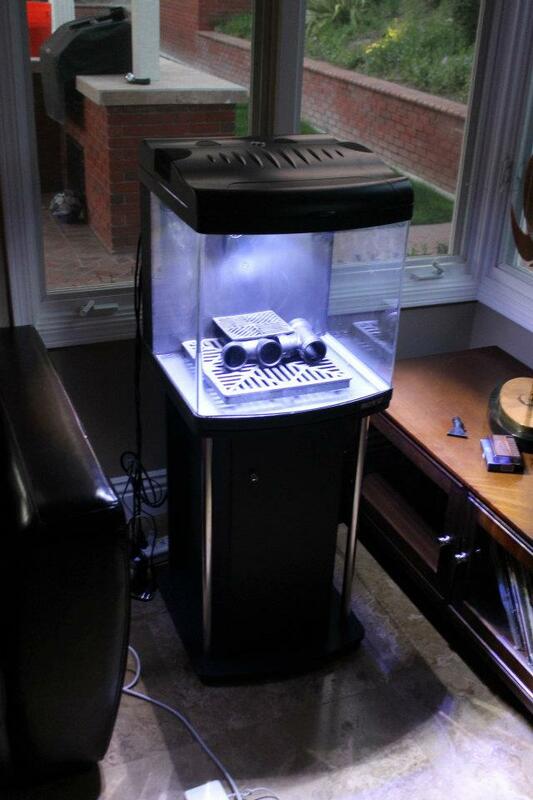 The 12-gallon model ups the total number of LEDs to 8, with the difference showing up in the blue emitters. The largest tank in the line, the 24-gallon Nano Cube, will feature 13 total LEDs with five being 10,000K and the remaining eight being 20,000K. The hoods housing these LEDs will have a slightly different feel to them, but they don’t appear to be far too different in appearance than those hoods containing power compact lighting. 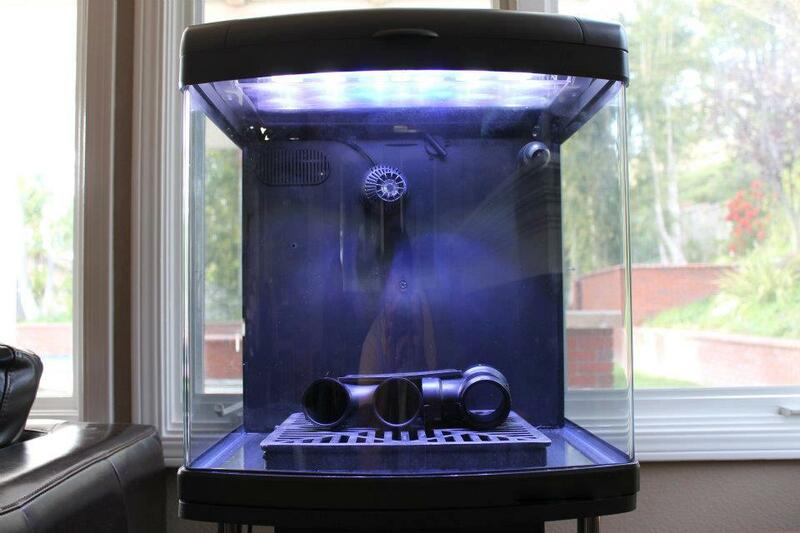 Each of the Cree LEDs consumes roughly 1.3watts, which means each of these aquarium is sipping energy. Other than the lighting update, the JBJ Nano Cubes remain largely unchanged, and we couldn’t be happier. These tanks work wonderfully well and there’s really nothing that needs to be changed. The rear chambers are simple in design, which makes adding more equipment (e.g. 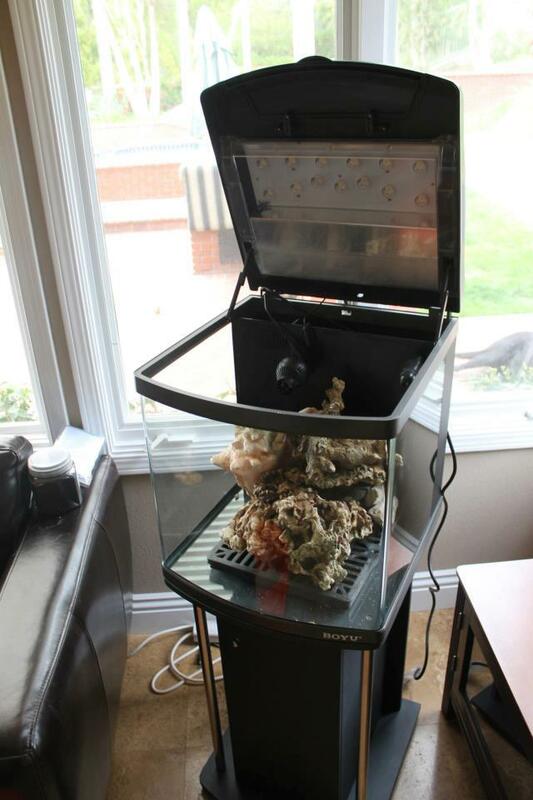 protein skimmer, refugium, etc) a breeze.